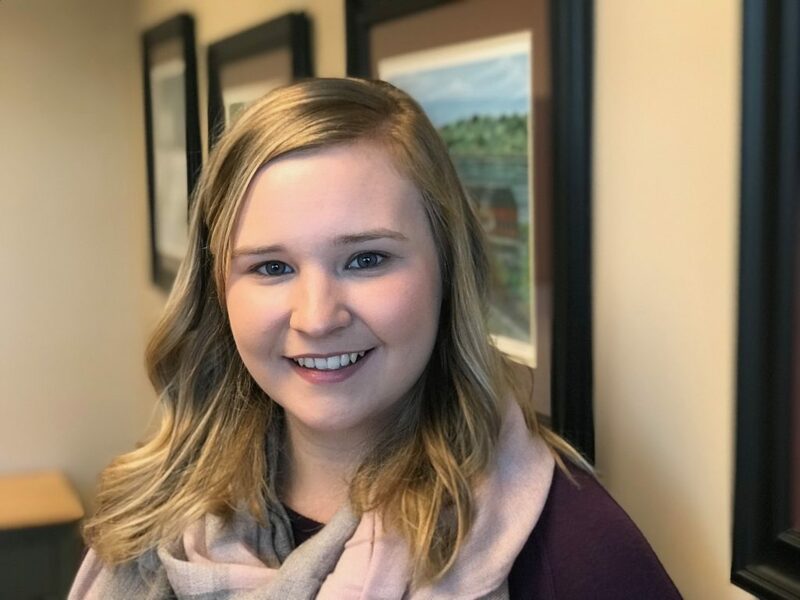 Laura joined BBSC in July 2017 as a staff accountant. She previously worked in the banking industry as a financial service specialist. Her responsibilities include preparation of individual tax returns, payroll and sales tax returns, and small business bookkeeping services. She received her Bachelor’s Degree in Business Administration with a concentration in Accounting from University of Maine in May 2014. Laura enjoys spending her off time reading, kayaking, and spending time with family and friends. I wanted to be a writer. Now I just spend as much of my free time reading as I can. Fall. All year long I look forward to pumpkins, crisp air, warm clothes, and the changing leaves.